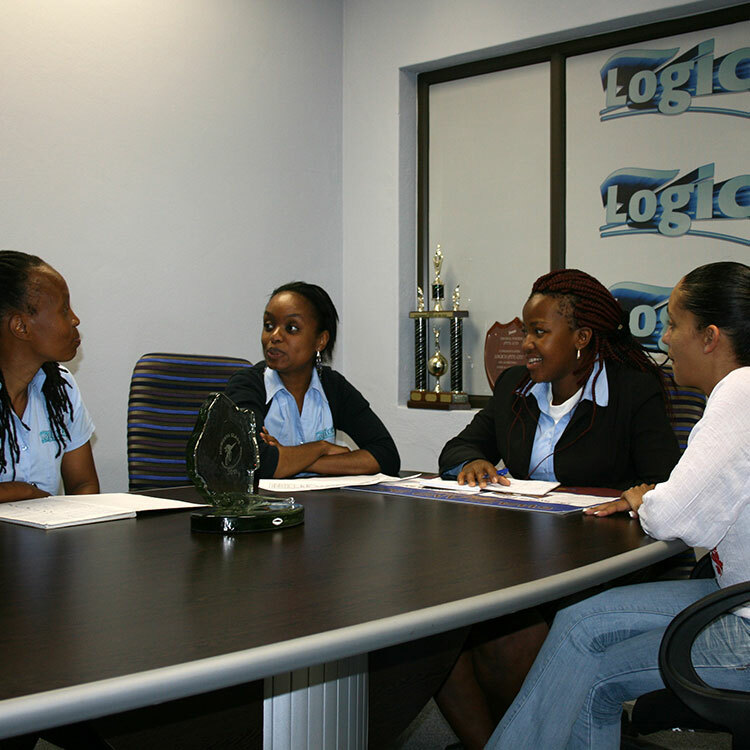 Logico boasts three core services, namely; Sales & Merchandising, Warehousing & Distribution. 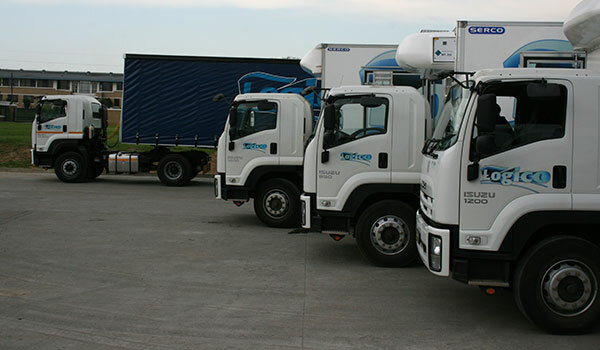 Our aim is to provide a turnkey solution to our clients regarding all their supply chain requirements. Sales and Merchandising work hand-in-hand to create a seamless process for both the principles and consumers. Logico’s key strengths behind our merchandising strategy are summed up in the following points provided below. 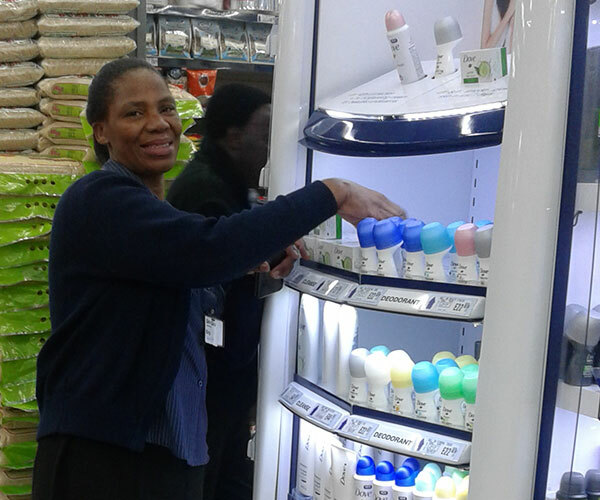 Our merchandisers operate in all Retail and Wholesale channels throughout the Swaziland Market. Logico has a multi-temp warehouse. 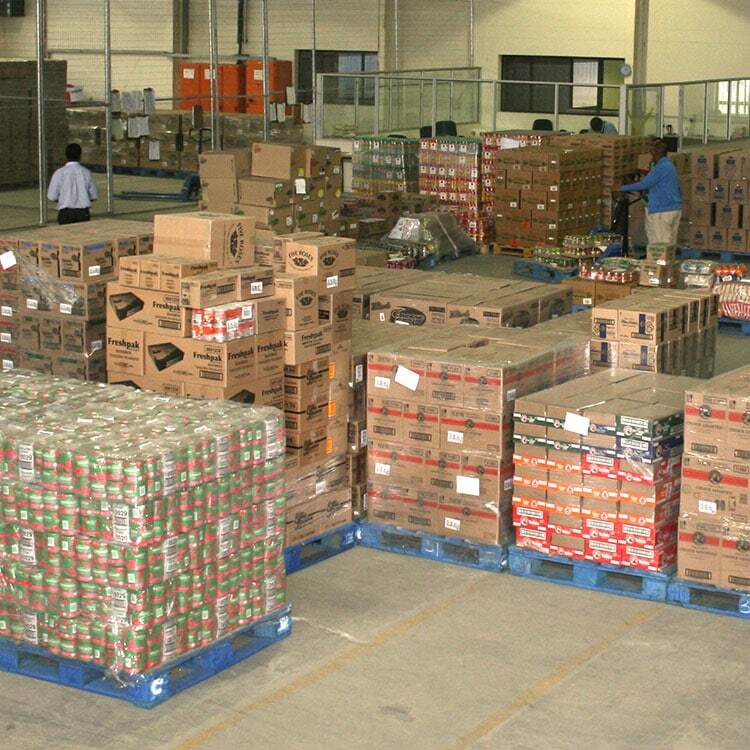 The warehouse is structured per principle and managed by a well trained team. 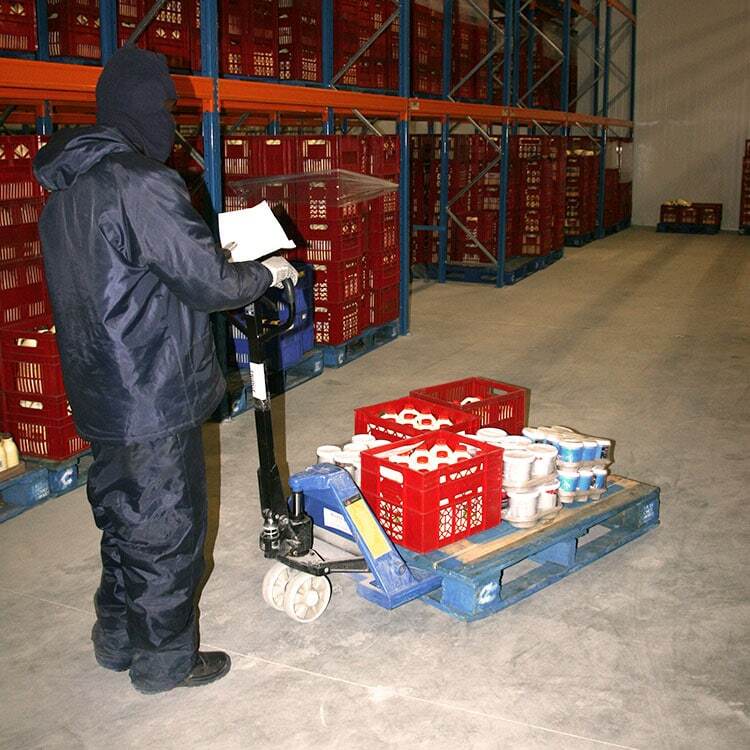 This facility allows Logico to store, carry the book and distribute principles products. These products range from ice-cream to milk and paper. 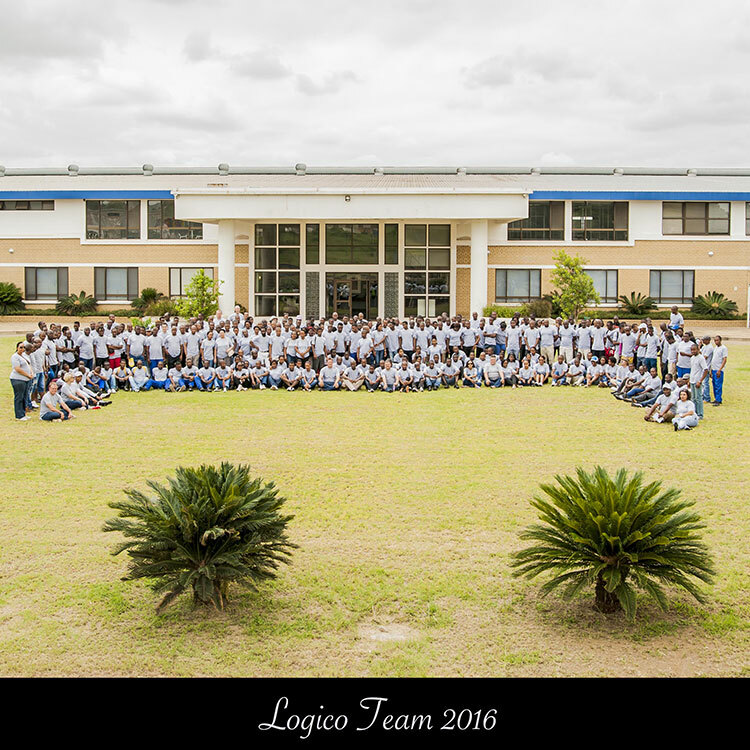 Logico has a primary distribution fleet that collects and transports all stock ex-factory to our facilities in Swaziland. 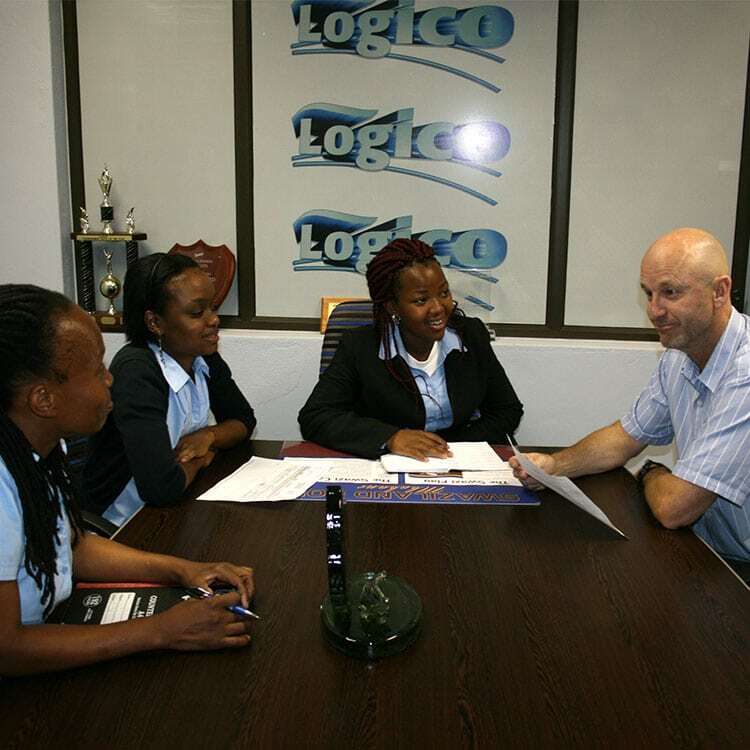 Logico also has consolidation facilities in Johannesburg (Gauteng) and Pinetown (KwaZulu-Natal). 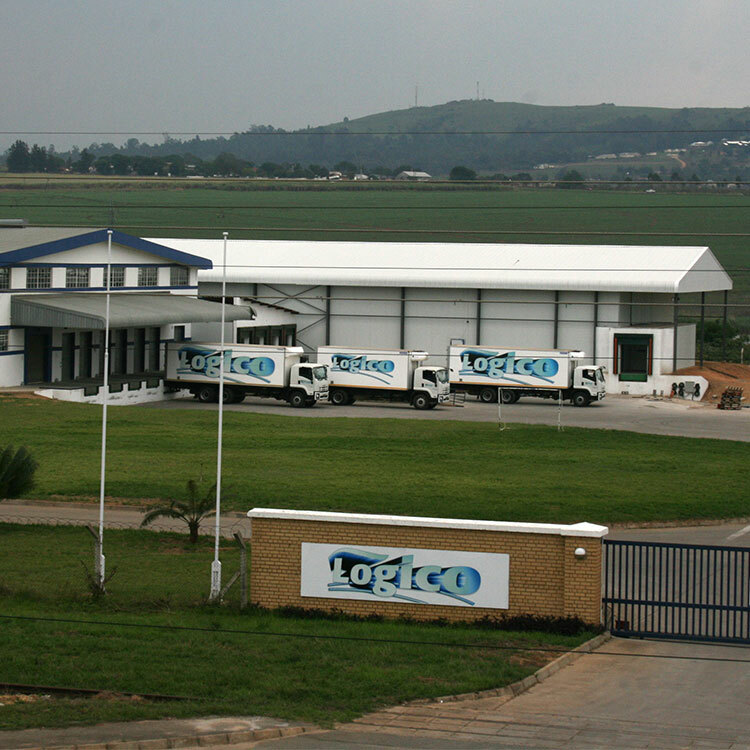 The Logico distribution facility operates six days a week with deliveries being based on a Nominated Delivery Day (NDD) system that ensures accurate on time deliveries.Logico guarantees a maximum of 48 hours to both the Manzini-Matsapha-Mbabane (MMM) corridor and outlying areas for deliveries. 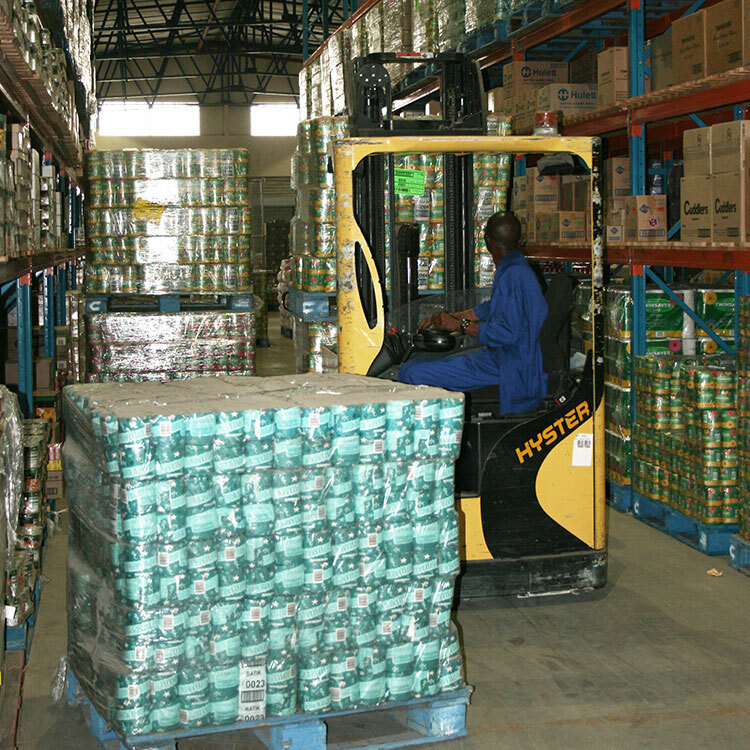 We offer a drop-shipment or cross docking facility where we deliver goods direct from factory to end user on the principles invoice. 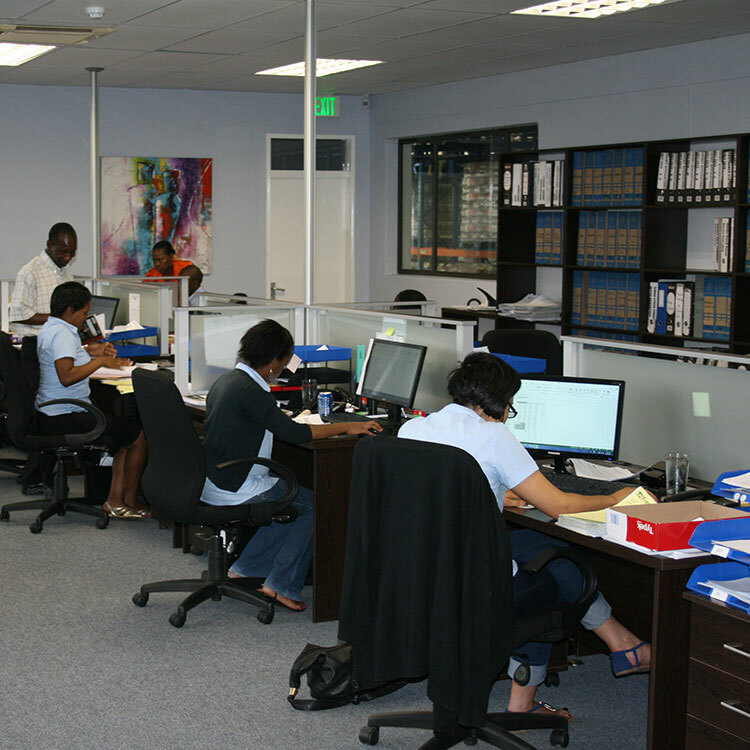 Logico uses the latest AccPac technology for distribution. This system can be remotely accessed and offers powerful reporting capabilities for both principles and customers. 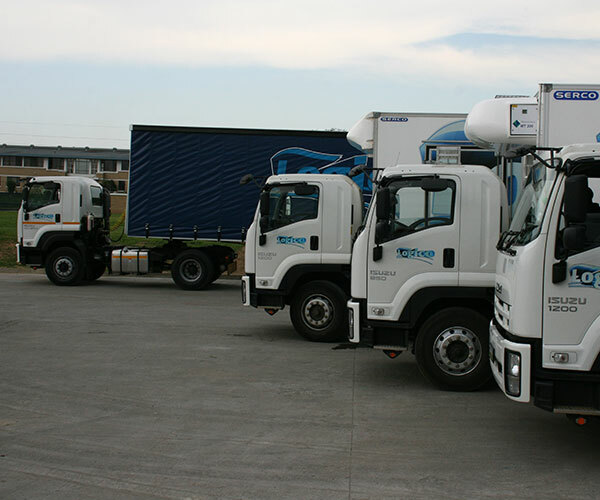 Logico has a fleet replacement policy that ensures continuous good service from a fleet of well maintained and managed trucks. All vehicles are satellite tracked. 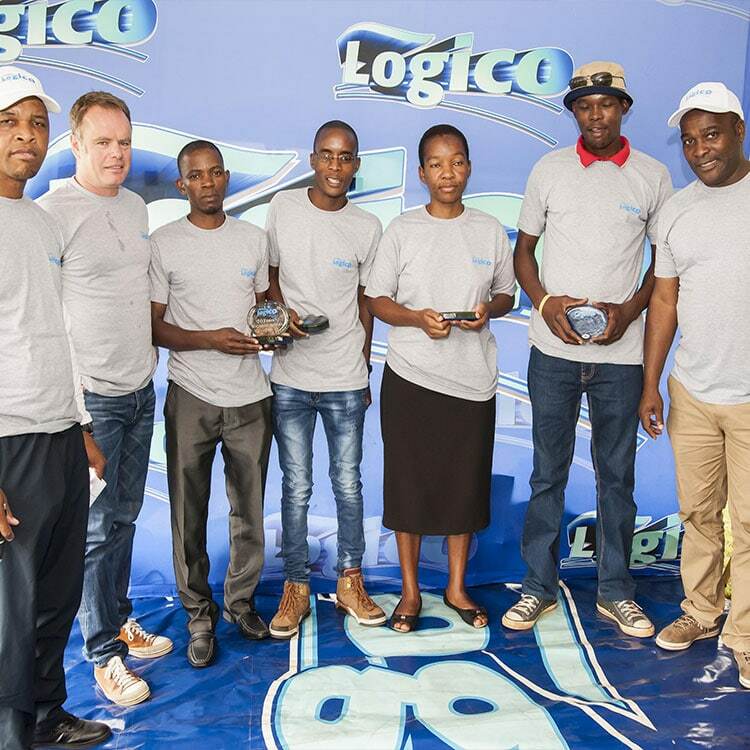 This ensures the goods are securely transported and enables Logico to inform the customer of delivery times. Error: Error validating access token: Session has expired on Saturday, 13-Apr-19 02:40:47 PDT. The current time is Friday, 19-Apr-19 07:59:00 PDT.